Following our 2017 graphic featuring all Persona video game sales on dedicated platforms in Japan, we’ve updated the graphic to reflect Persona game sales data in Japan as of January 2019. 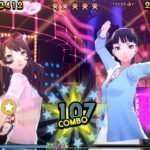 The main updates this time are Persona 3: Dancing in Moonlight and Persona 5: Dancing in Starlight (released on May 24, 2018) and Persona Q2: New Cinema Labyrinth (released on November 29, 2018). All sales data is from the Famitsu sales tracker, which does not include digital sales numbers. 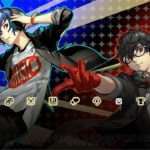 The data for P3D and P5D is combined and includes the limited edition releases, as the LE bundles included both titles and it would be difficult to separate them from their individual releases. Persona 5 is the top selling mainline release, with approximately 582K sales. 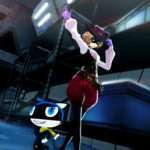 Persona 4 Golden is the top selling remake, with approximately 345K sales. 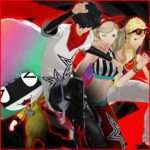 Persona Q: Shadow of the Labyrinth is the top selling spin-off, with approximately 267K sales. The Sega Sammy annual report 2018 indicated that the Persona series has sold a total of 9.3 million units (in packaged and digital sales) worldwide since the series’ debut in 1996. 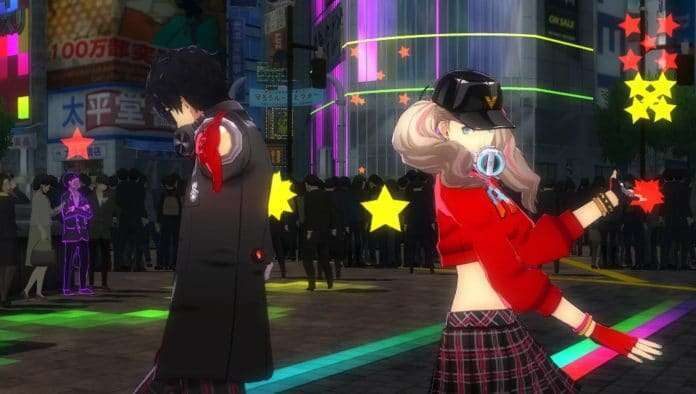 With overall physical Persona game sales in Japan consisting of over 4 million copies, Persona game sales outside of Japan account for approximately 57% of total series sales. The latest Persona game released in Japan was Persona Q2: New Cinema Labyrinth for the Nintendo 3DS on November 29, 2018. 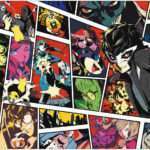 Various Persona projects have been teased for a P5R reveal in March 2019.